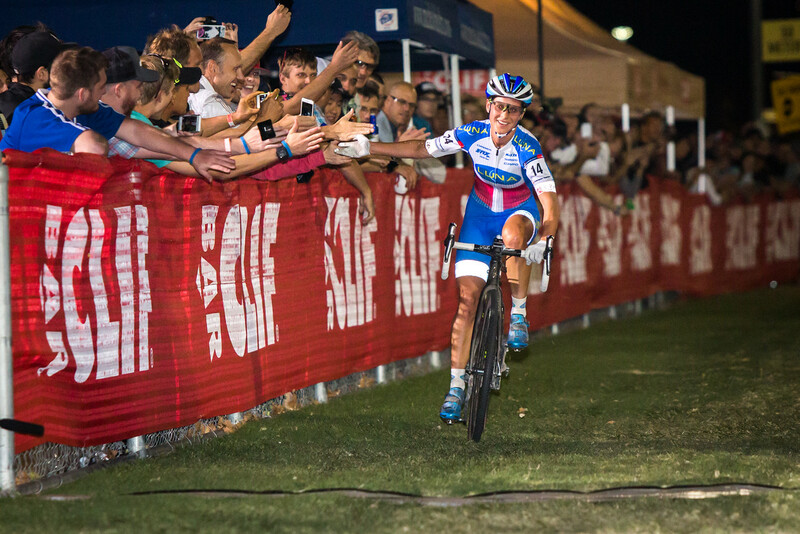 Katerina Nash has won CrossVegas more than anybody, male or female. 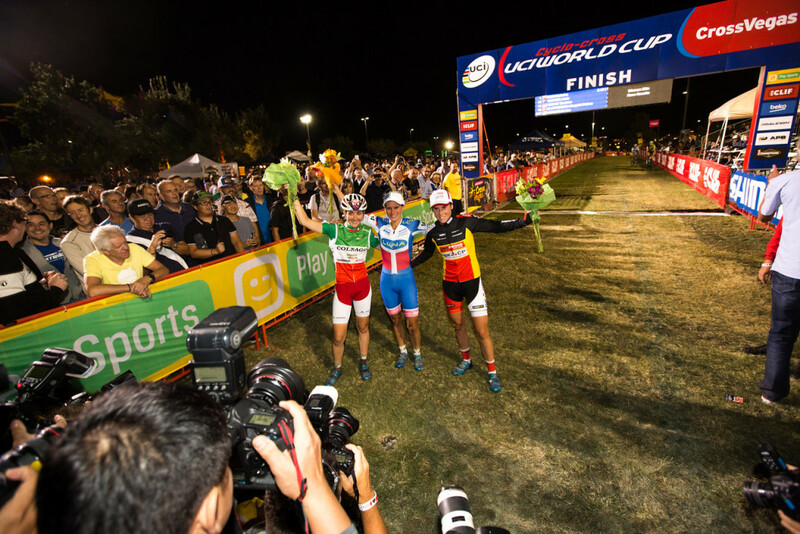 Her fourth victory at the Desert Breeze Soccer Complex in Las Vegas, Nevada, also gave her the lead in the UCI World Cup standings. Nash credited her victory on the knowledge of the course and familiarity with racing in Vegas. 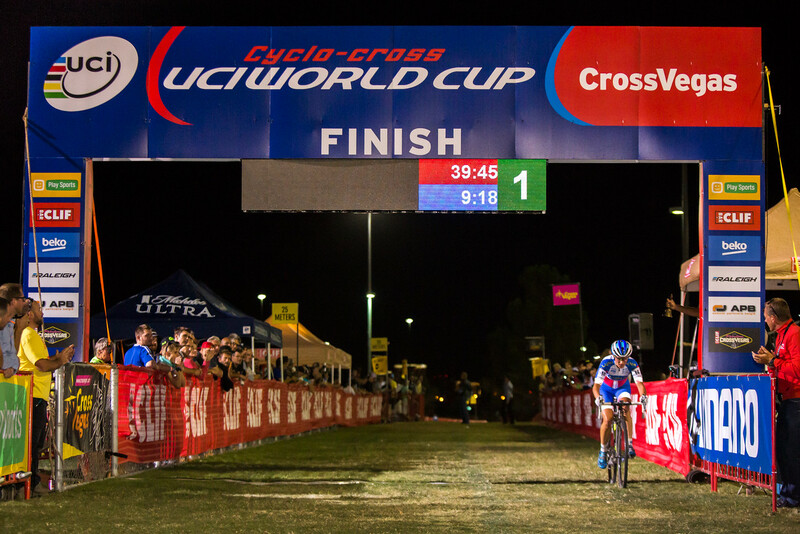 Katerina also came into this race in race shape, having competed at the Mountain Bike World Championships two weeks before. With the first cyclocross world cup race happening so early in the year, riders fitness levels were not known. As Katerina mentions in the video below, some riders are coming off of MTB, others the road, and others haven’t raced since last ‘cross season. Nash is coming off a great 2014-2015 campaign that saw her spend the most time in Europe since deciding several years ago she was going to spend most of her time racing in the United States, her adopted home. Because the world championships were in her first home, the Czech Republic, last year, she set out to do more world cup racing to get the points necessary for a good start in Tabor. Her success in those world cups was phenomenal, including a victory at Namur and a second place in Zolder. 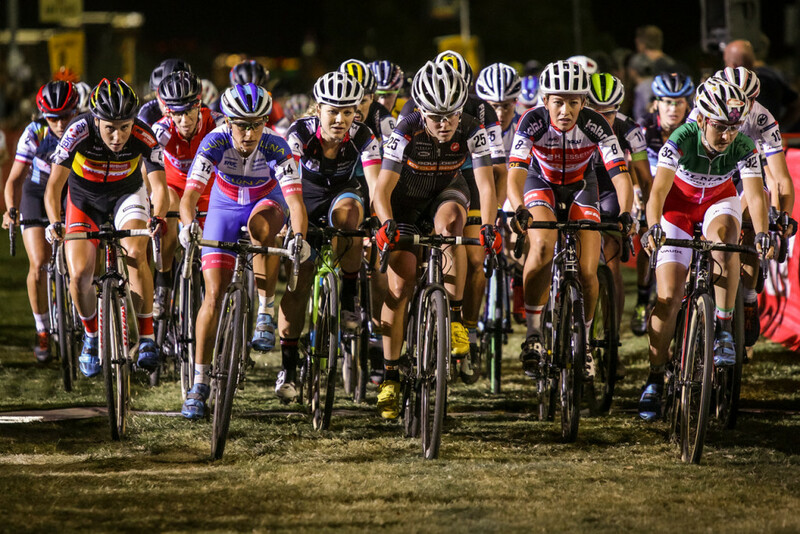 At CrossVegas, Nash rode with the front group for most of the race before simply leaving them behind. After getting a gap she upped the pace and was soon clear from a chasing duo of Sanne Cant and Eva Lechner. Nash was clearly stronger on the hilly back section of the course and was able to celebrate early her victory in this season’s first world cup event.